The European Football V Homophobia and Fare Network have this week opened applications for the 2016 small grants scheme. The fund is available to independent groups across Europe that use sports and football to promote diversity and tackle discrimination. Up to 20 groups will be awarded €400 each. Applications close May 2. 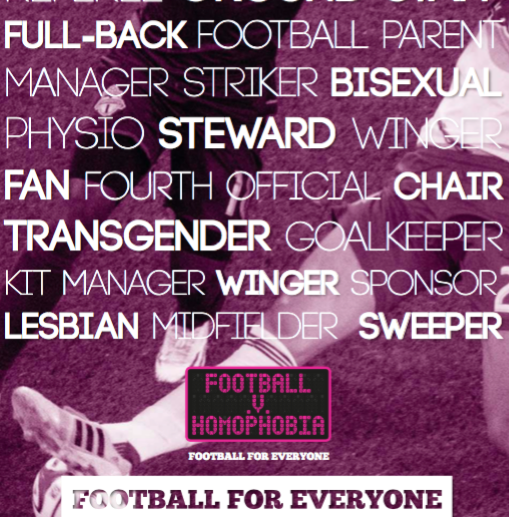 For more information and to apply online please visit the Football V Homophobia website. 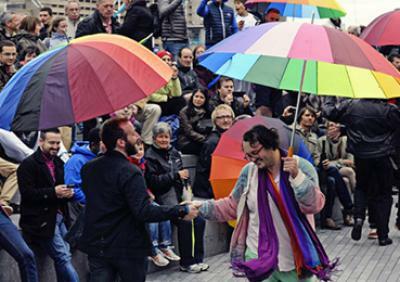 Please note: Football V Homophobia and the Fare Network are independent organisations and are not directly association with the IDAHOT Committee. Funding decisions are not made by the IDAHOT Committee. 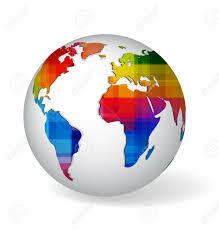 News for IDAHOT 2016 coming in from around the world!